Triple Crown Shady Grass Seed Mix. 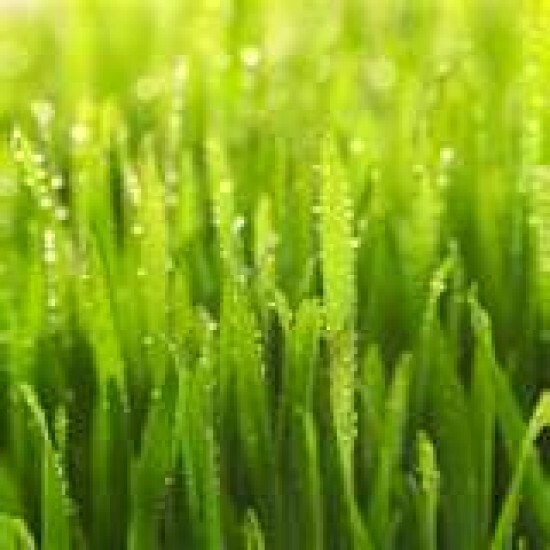 Ideal for lawns with partial to little sun. This grass mix has a finer leaf, darker green color, needs less waterering, and is disease resistant. A blend of three elite turf-type tall fescues specifically selected for Kentucky and Southern Indiana. 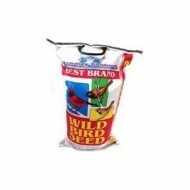 "Triple Crown" exhibits outstanding dark ..
Millet and sunflower mix for a broad variety of birds. Either put on ground or in feeder. An all purpose mix to attract a wide variety of birds .. This winter cover crop mix is a blend of Mammoth Red Clover, Winter Rye, Austrian Winter Peas, and Groundhog Radish. 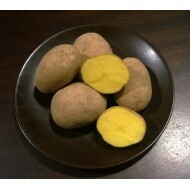 Bulk Pricing is available upo..
Characteristics: • Golden skin with yellow flesh. 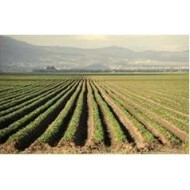 • Medium to large round/oval shaped tubers. • Excellent storage qualities. • Late s..